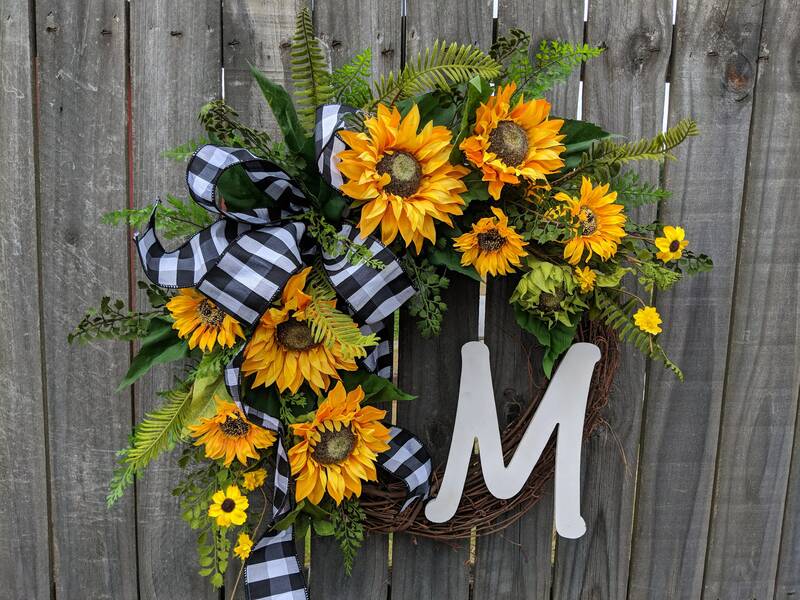 This spring wreath is perfect to add a festive personalized touch to your front door or interior space. 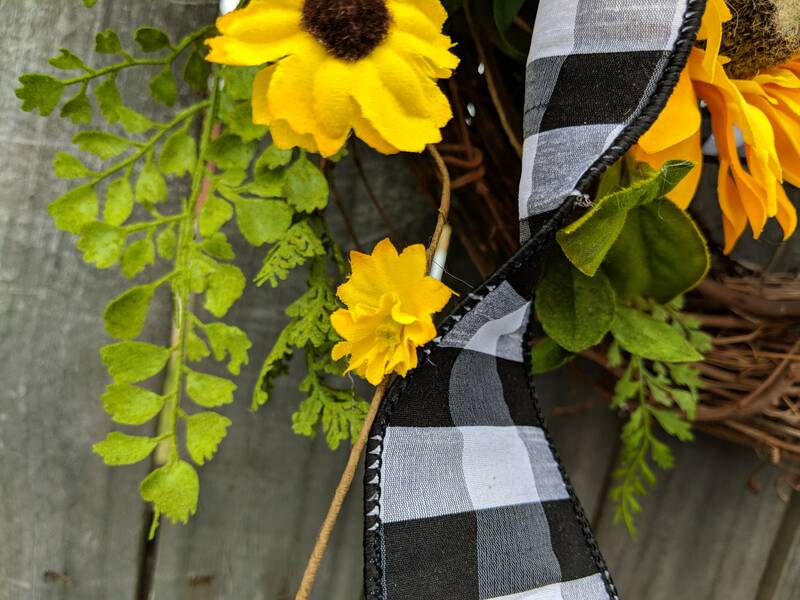 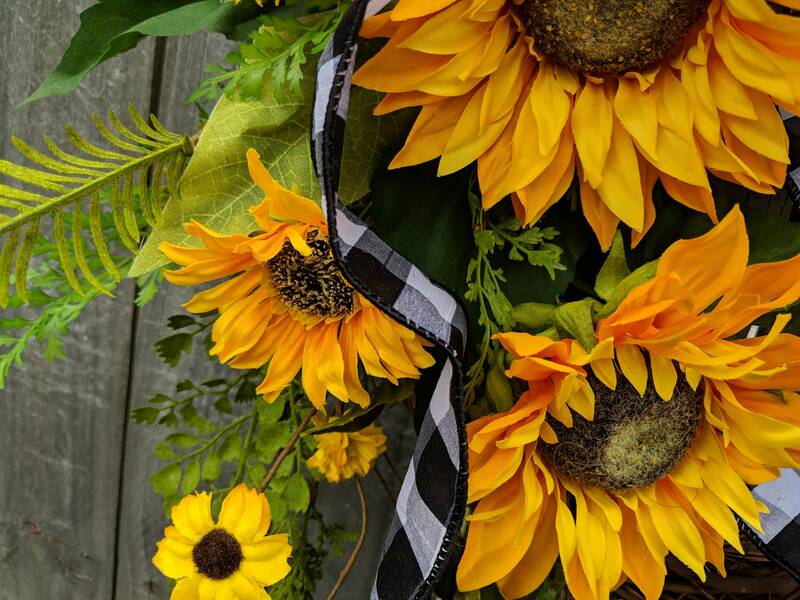 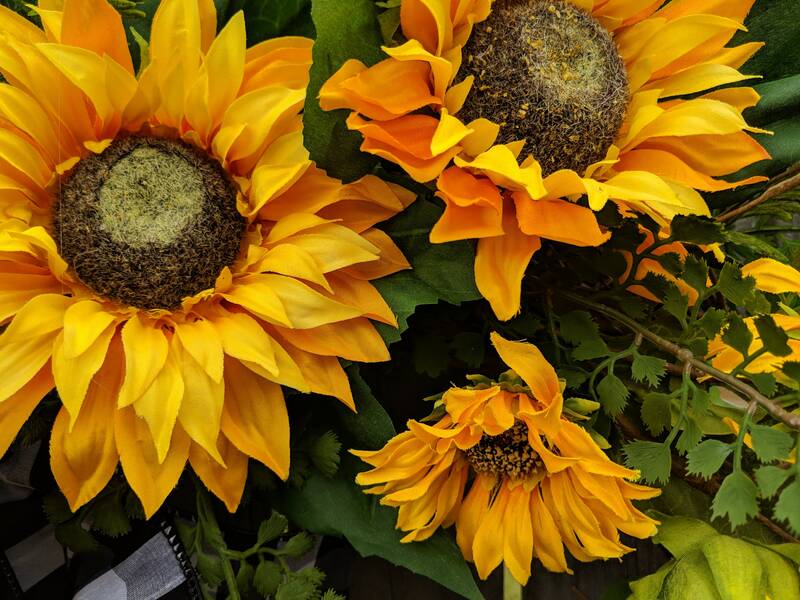 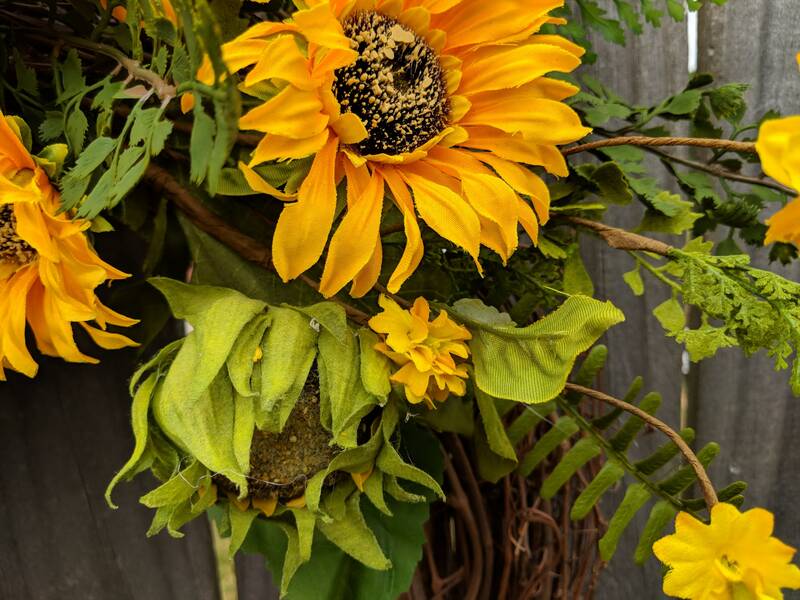 An adorable wired black and white buffalo check or burlap bow coordinates with realistic gold sunflowers and fern. 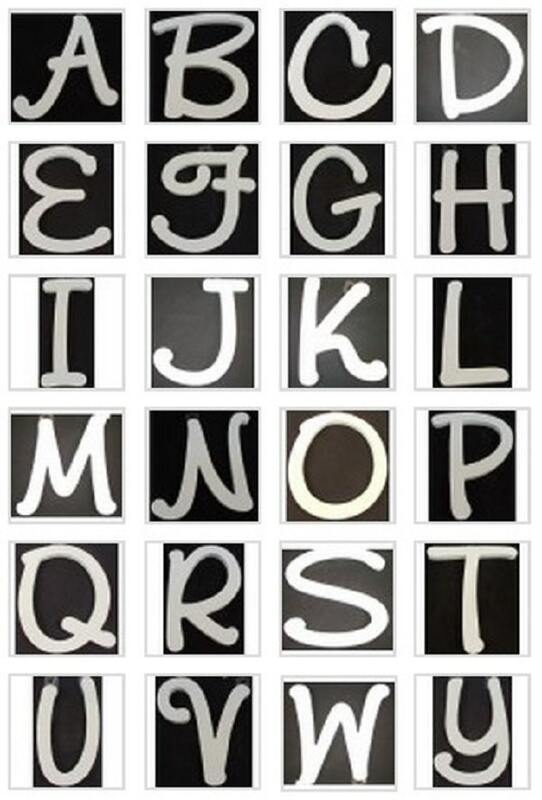 A white monogram letter of your choice adds a personal touch. 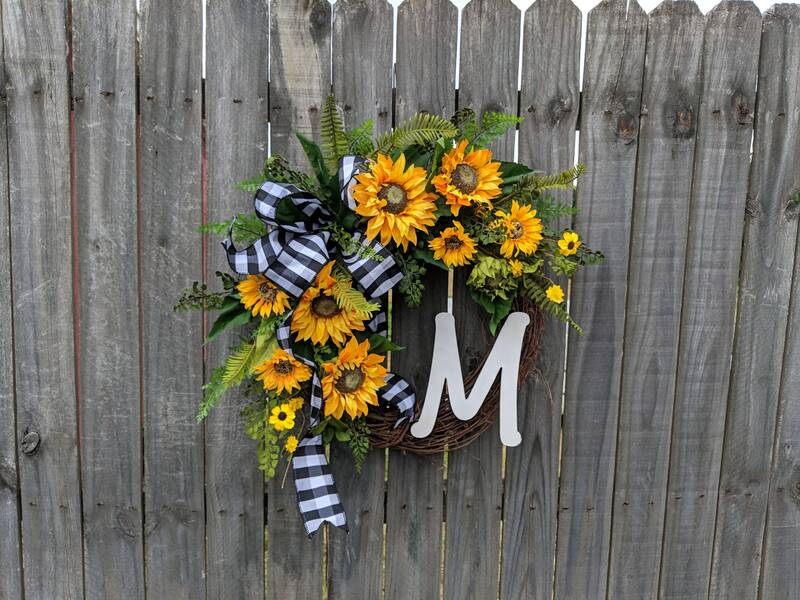 This wreath is made on a grapevine base measuring approximately 17"